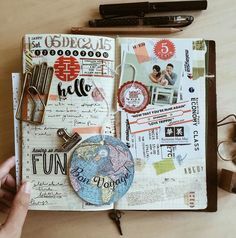 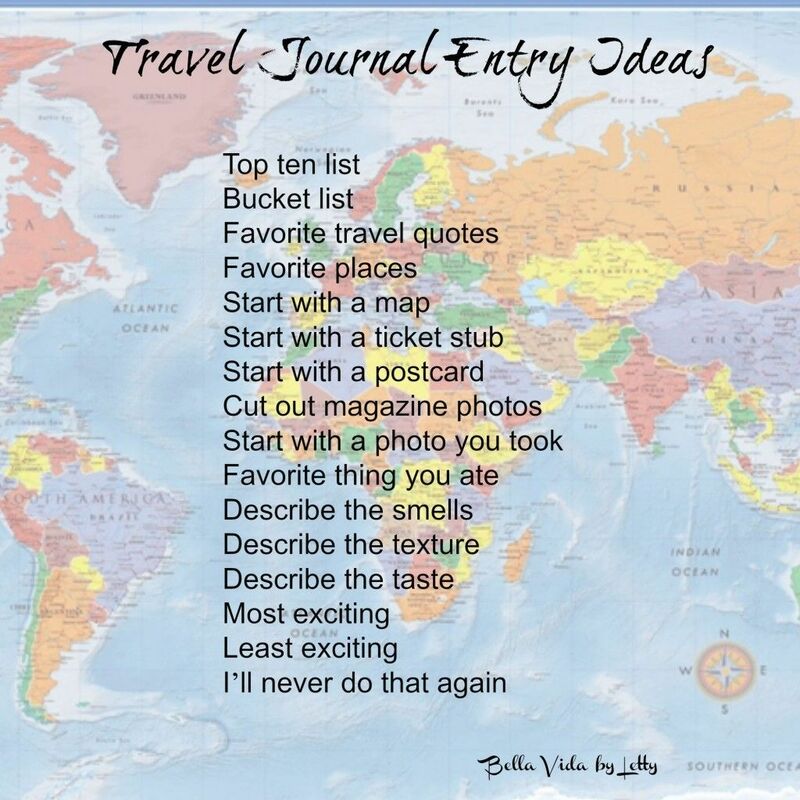 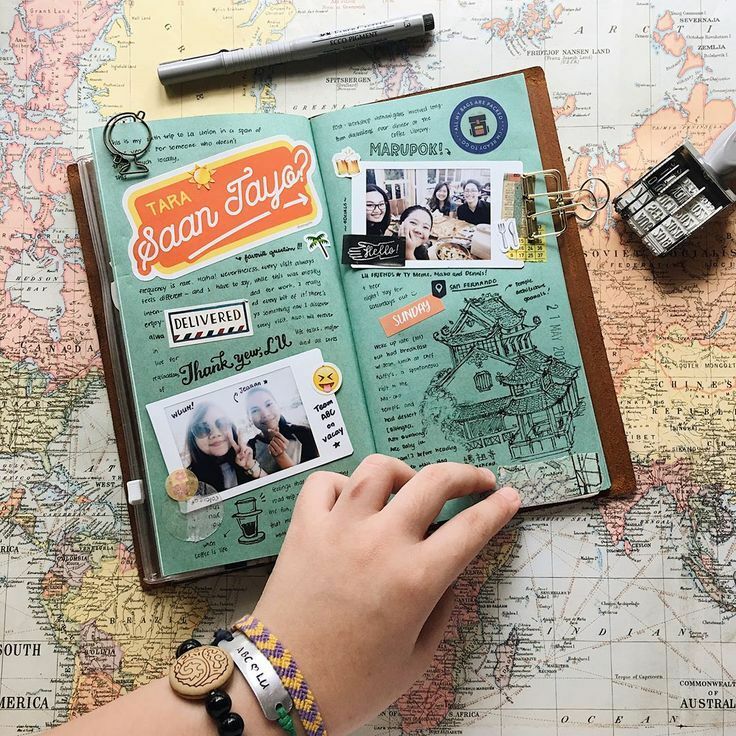 Unleash your inner explorer with the freedom to create your own travel based journal. 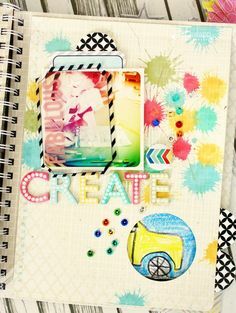 Empowering you to create, learn, and connect. 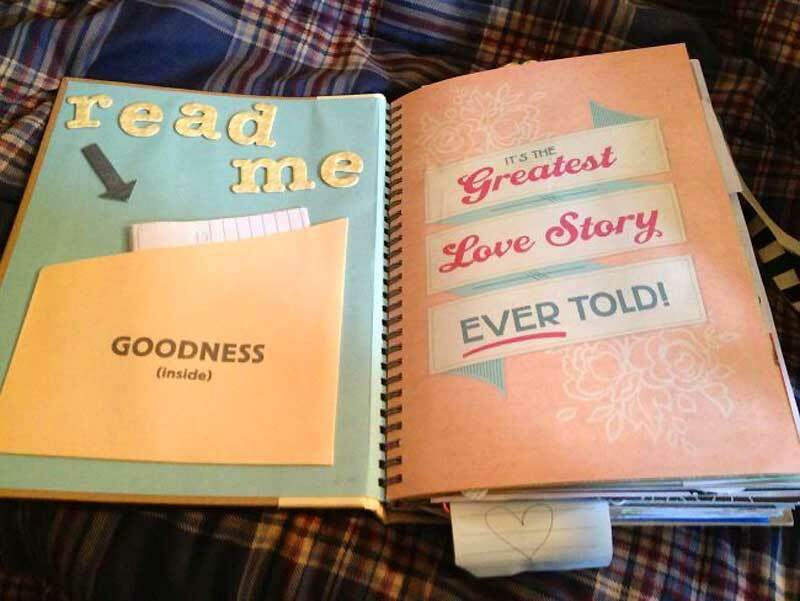 Turn the Page. 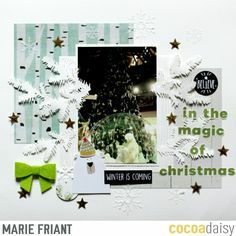 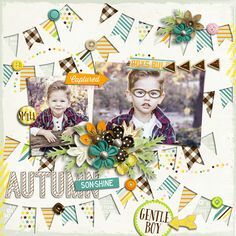 Seasonal Expression Homecoming single page scrapbook layout with Close To My Heart Sugar Rush and Stamp of the month Adore You. 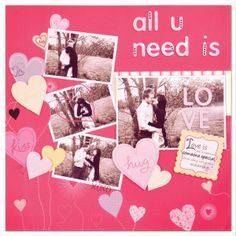 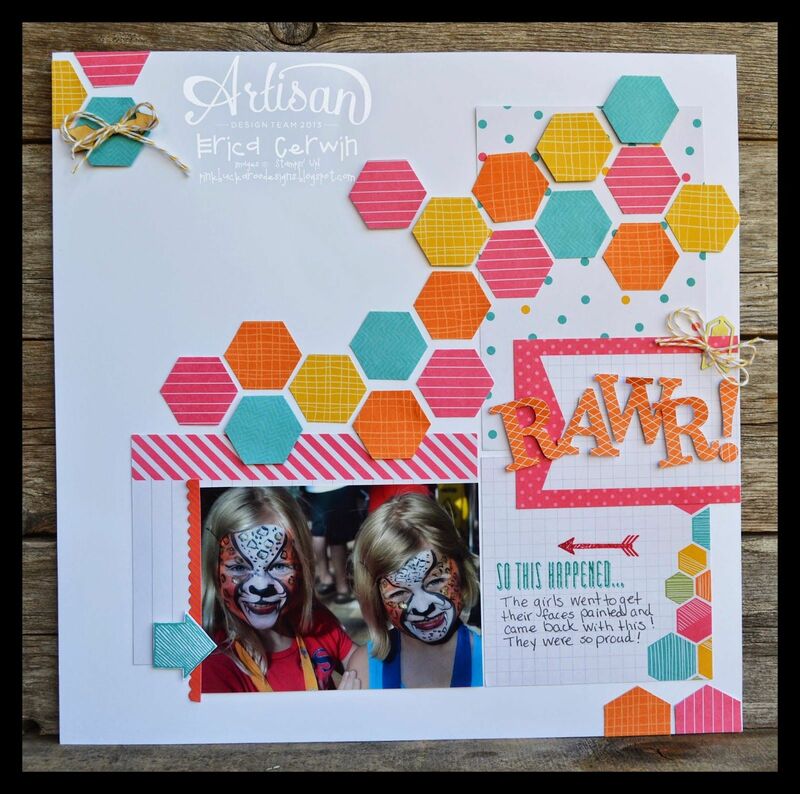 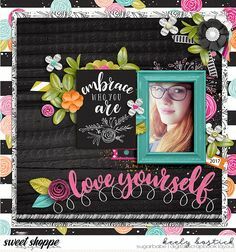 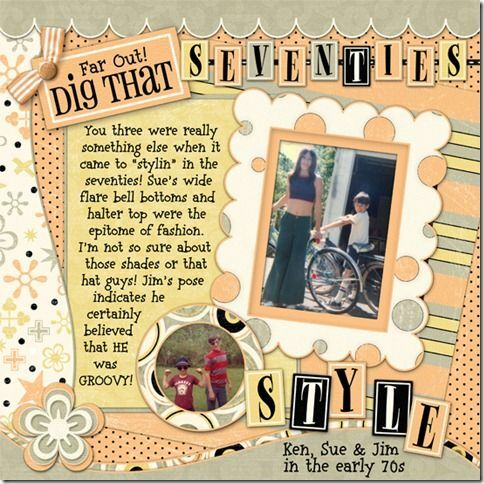 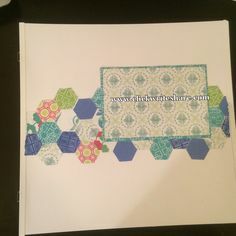 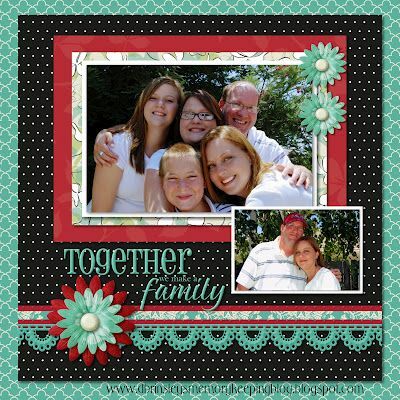 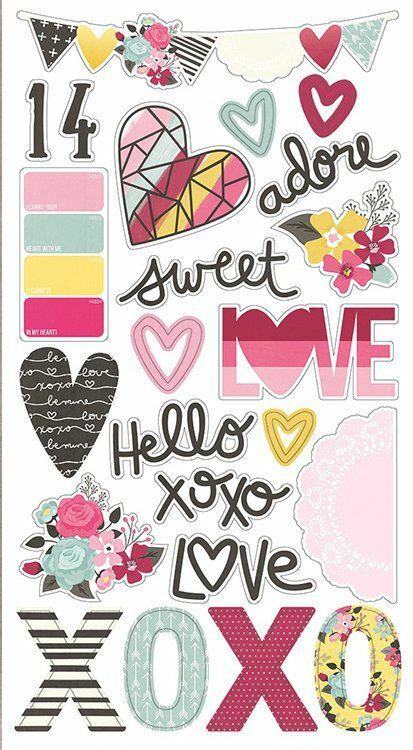 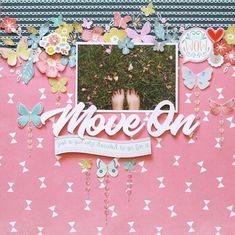 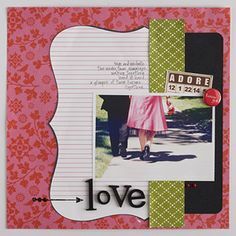 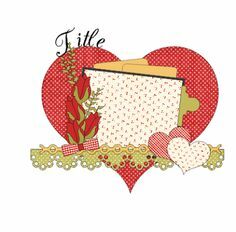 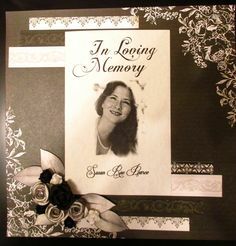 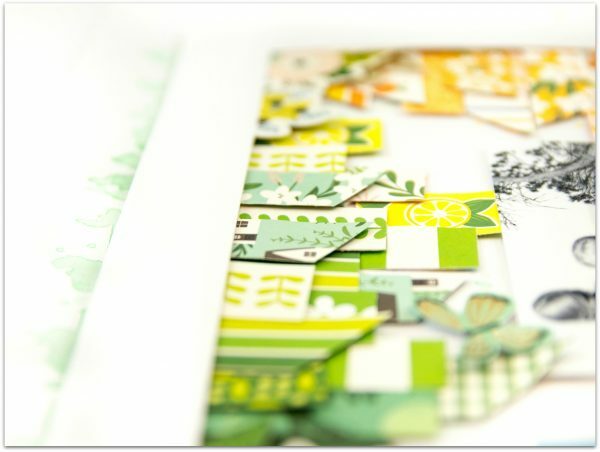 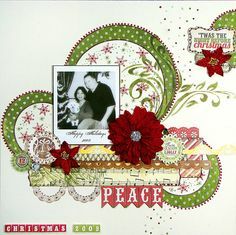 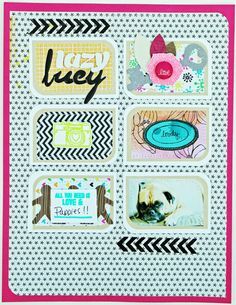 Adore You: Single Page Scrapbook Layout with Some Kinda Wonderful paper range & Adore You Stamp of the Month. 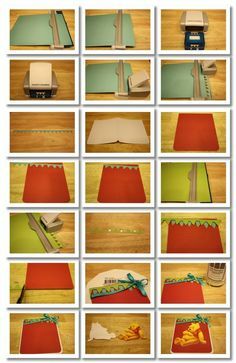 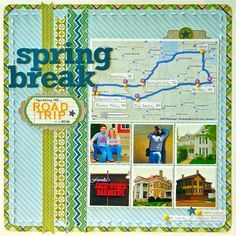 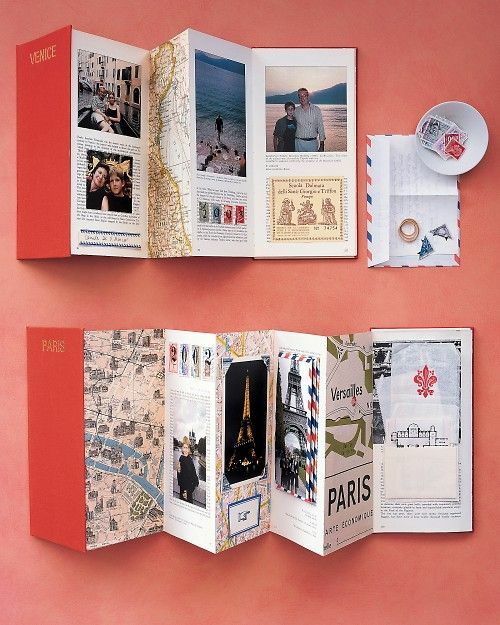 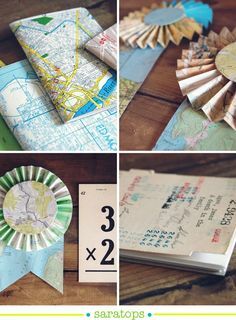 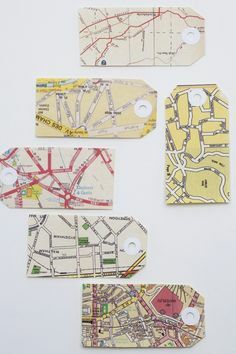 Travelogue -- use out of date travel books -- reassemble into accordion books... love this idea. 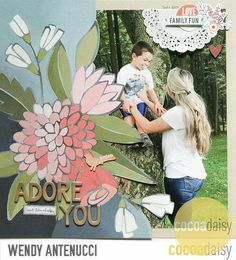 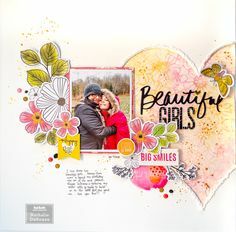 Adore You, by Wendy Antenucci using the Early Sunset kit from www.cocoadaisy. 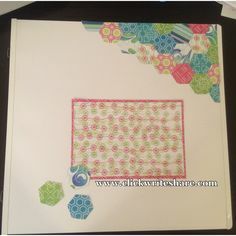 page transparente avec motif par dessus la photo pour la page couverture. 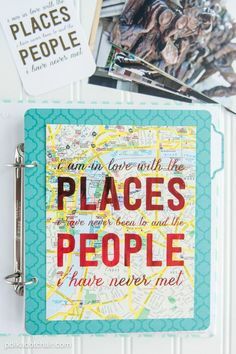 J' adore. 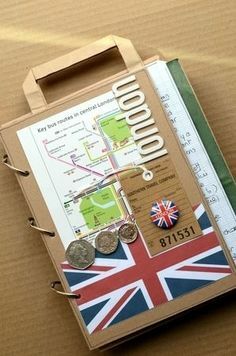 Nice way to connect two countries that don't fit together on the map well without a bit of cutting and pasting. 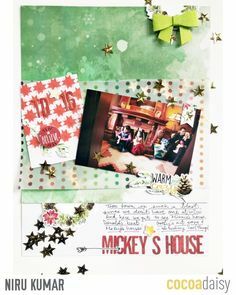 Mickey's House, by Niru Kumar using the Fair Isle collection from www.cocoadaisy. 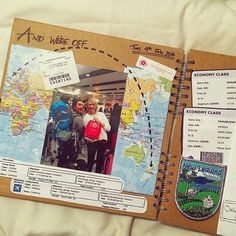 Would be nice to keep track of all the memories from the different places you have visited. 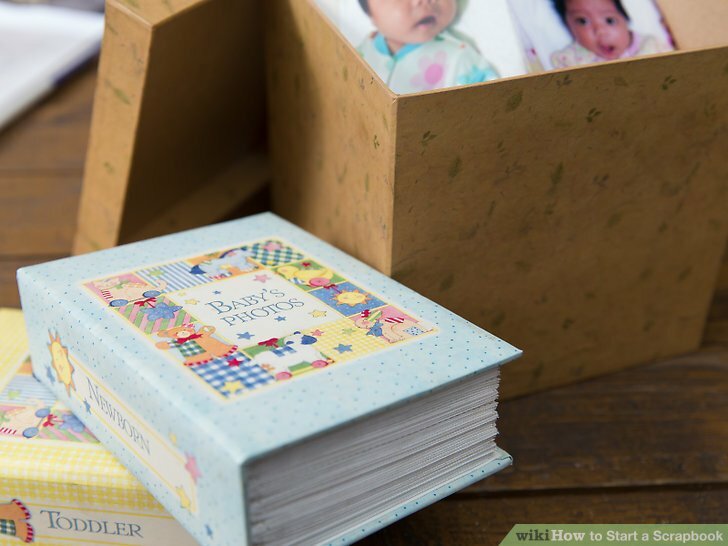 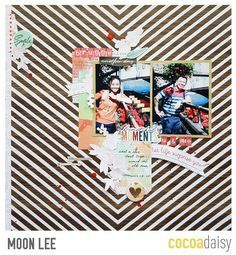 Beautiful Moments, by Moon Lee using the Comfy Cozy collection from www.cocoadaisy. 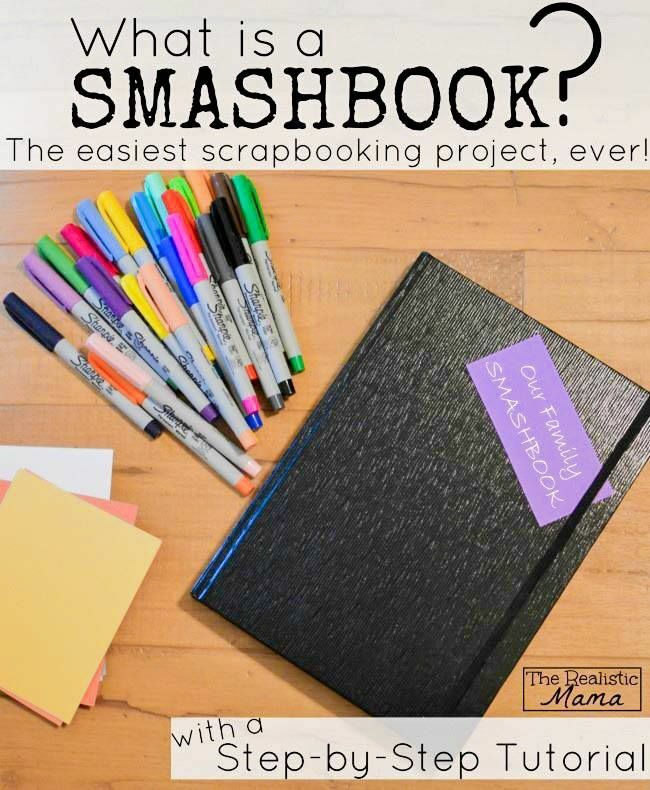 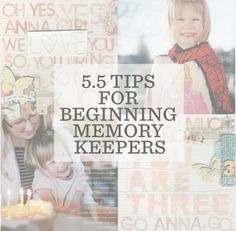 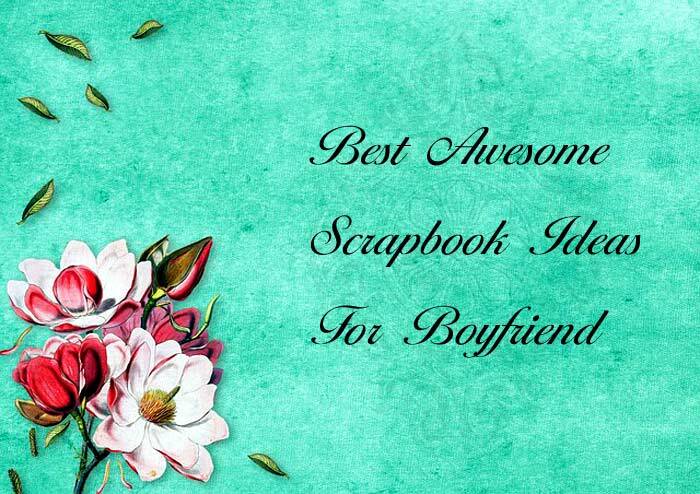 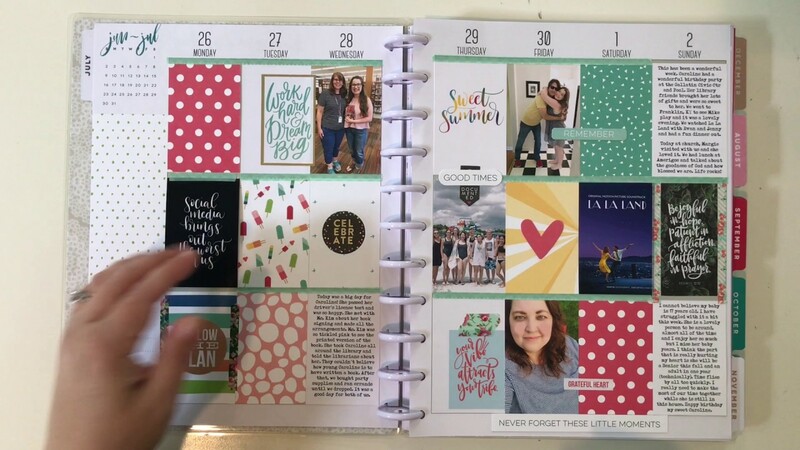 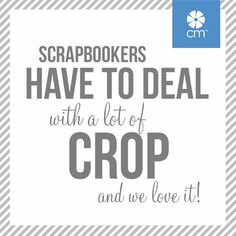 53 Ideas for DIY Journals, Diaries, Smash Books and All the Extras . 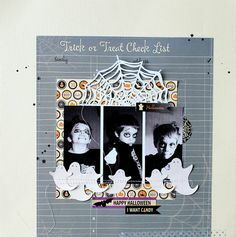 At the end of Hallow's eve, there is one more thing to do: to make your memories last forever ! 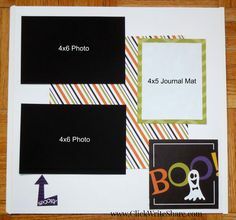 Make cute Halloween scrapbook with all your pho. 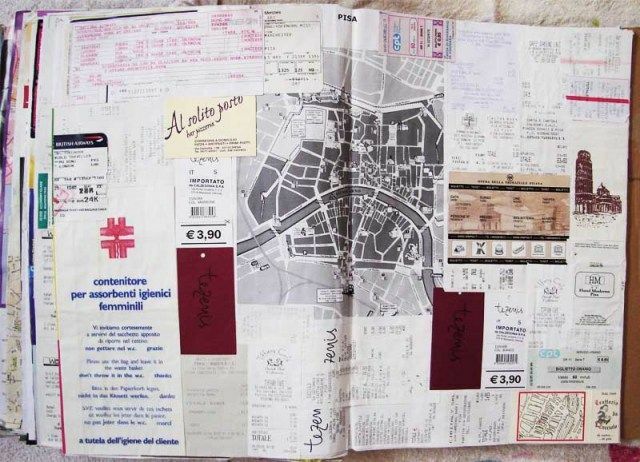 Notes from travelling - receipts - tickets put together as a travelling scrapbook page! 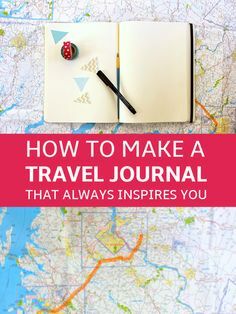 With a Step-by-step tutorial that you can start today. 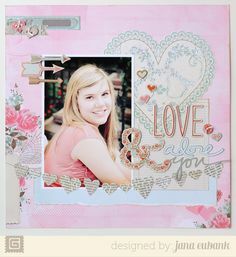 This is the perfect tween, teen family activity. 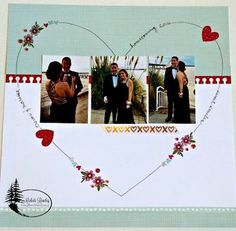 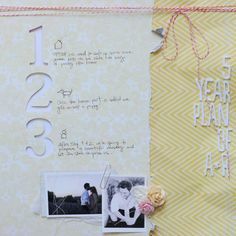 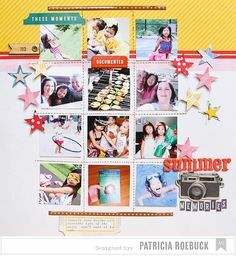 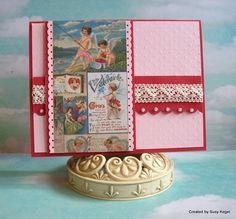 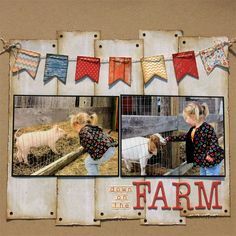 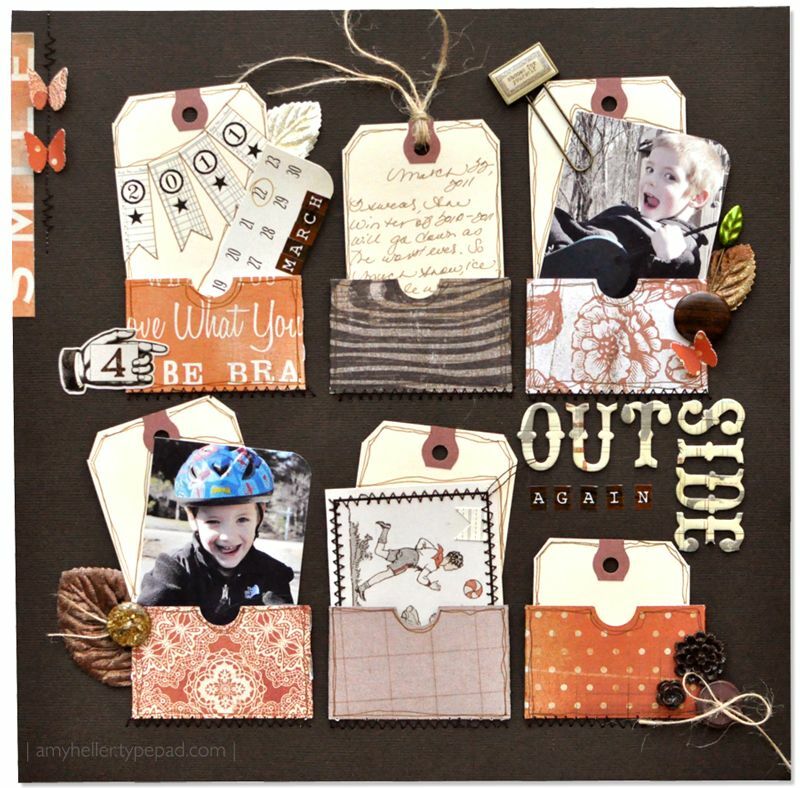 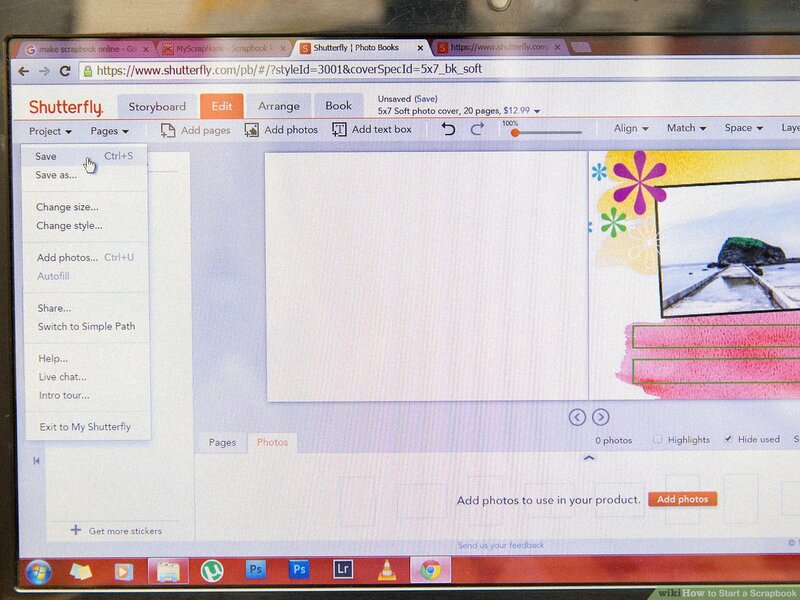 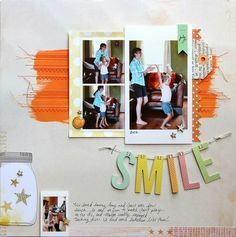 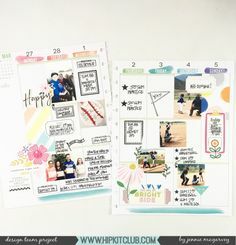 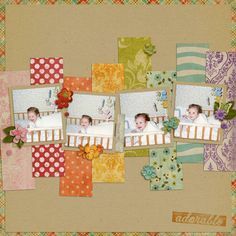 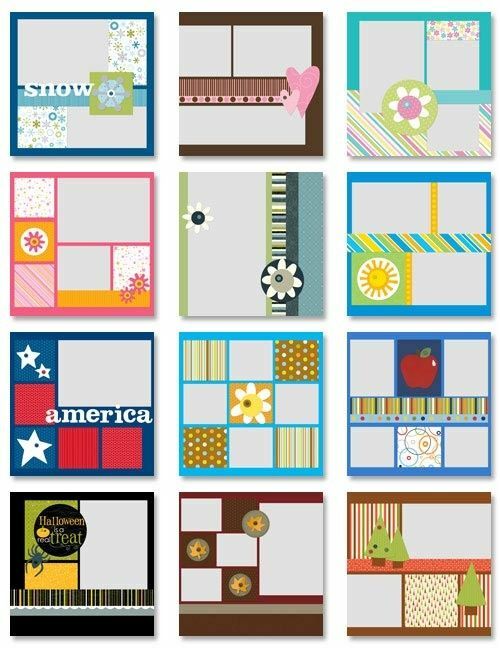 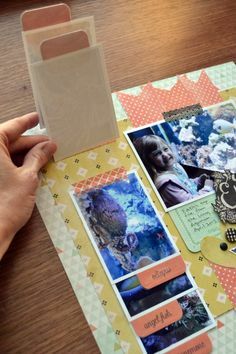 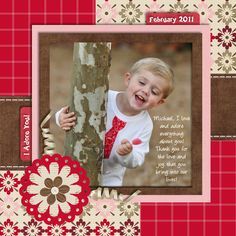 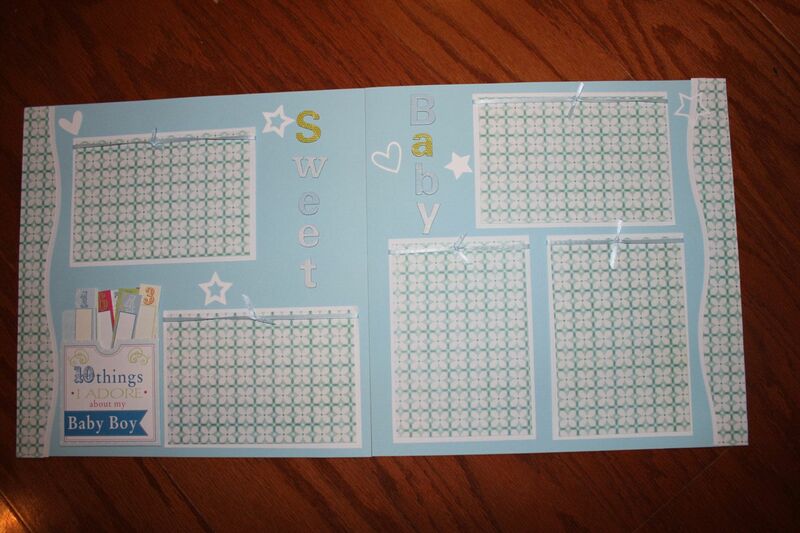 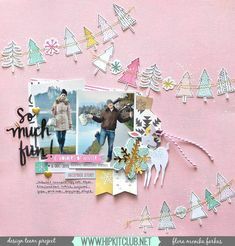 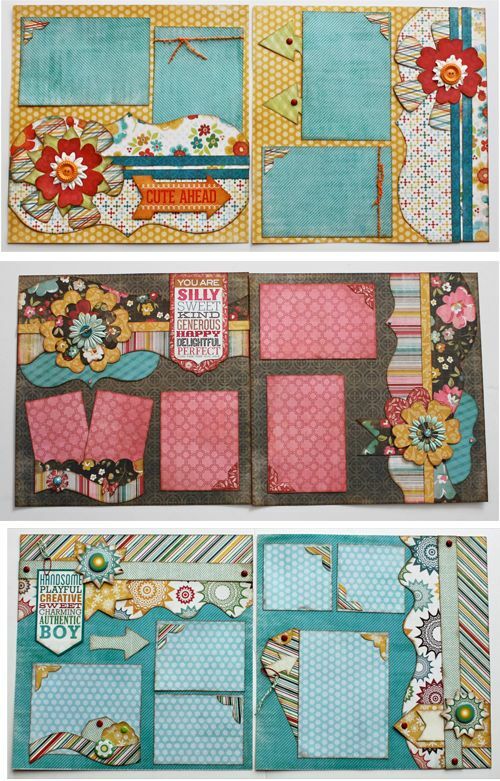 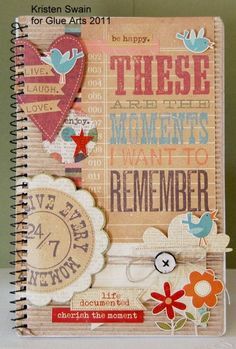 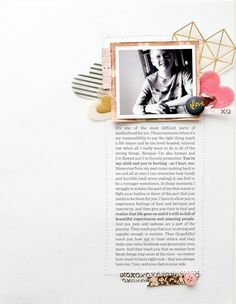 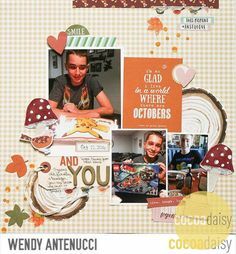 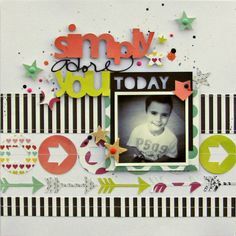 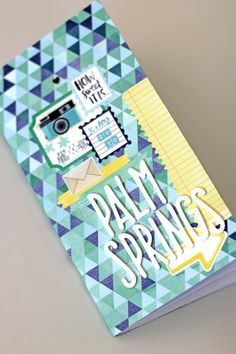 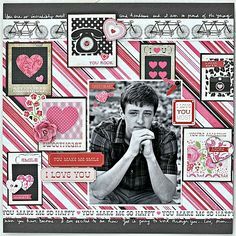 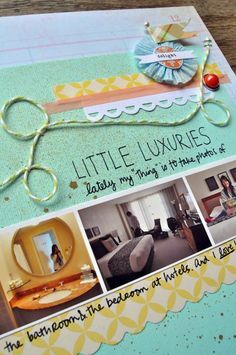 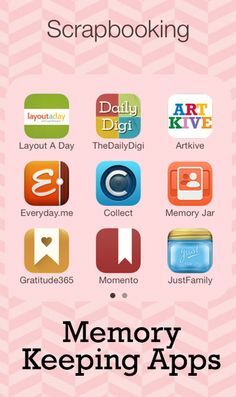 Cute Boy's Scrapping Page...using paper pockets filled with cute pics and tags...love the layout idea! 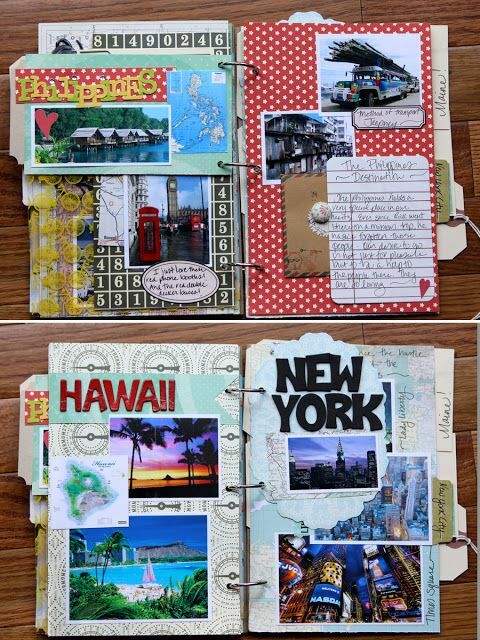 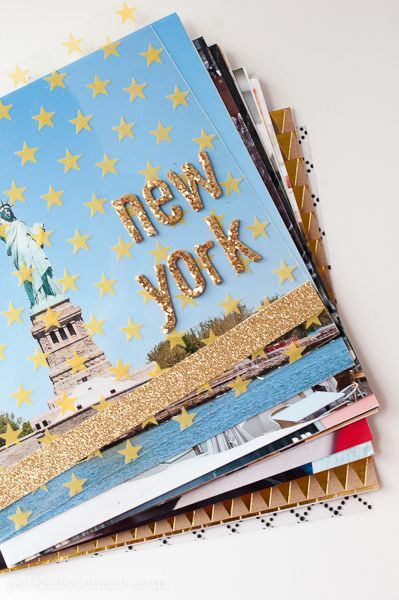 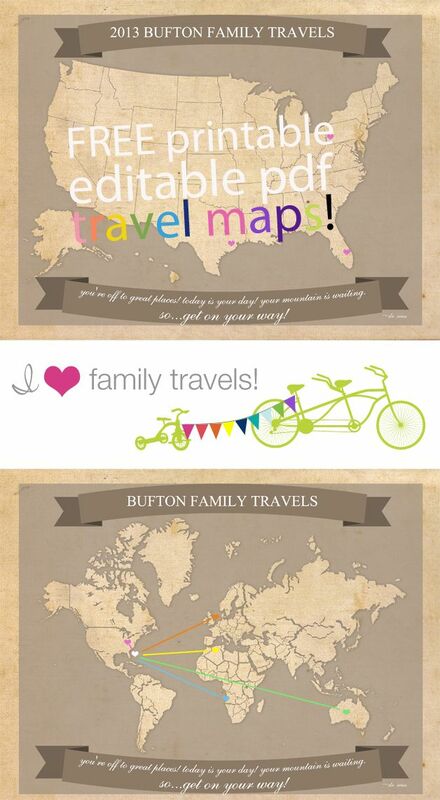 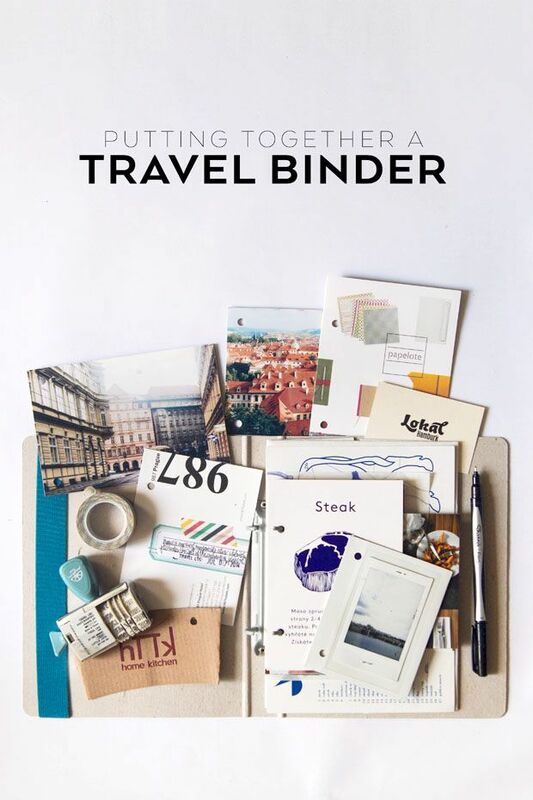 Five DIY journal projects, perfect for wherever your world travels take you! 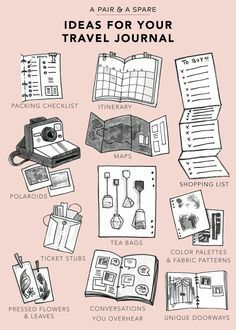 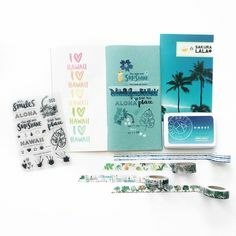 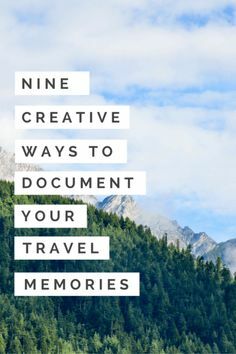 These make it more probably that you actually take notes on your trip!